At Birch Bark we want you to have the best possible relationship you can with your dog, and like all good relationships, that starts with communication. So much of training and behavior modification is about creating understanding or reshaping the way we communicate our wants to our dogs, but it’s also about people recognizing the needs, desires, and motivations of the dogs themselves. Often the conflict that dog owners experience with their pups is based on a combination of miscommunication and opposing motivations; we are here to help navigate and resolve that conflict with practical, proven, and dog-and-person-friendly techniques. Birch Bark uses force-free methodology. We believe (and science has proven!) that positive reinforcement methods of training and behavior modification are more effective, lasting, and humane than old-fashioned punishment or “dominance” based training. We like using treats for training–lots of treats!–but not forever and always. They are training tools, like the guiding lines on writing paper when you first learned to print the alphabet: they were super helpful for the learning process, but eventually unnecessary. Treats are for learning, not living. What is mindful dog training? Mindful dog training is all about awareness: awareness of the dog’s perspective, body language, and emotional state, awareness of the immediate environment, awareness of one’s own mood, gestures, tone, and mindset, and–most importantly–how it all comes together to either facilitate or inhibit learning. With increased mindfulness, you are able to create more opportunities for constructive learning as well as better help your dog through the stresses of life. Doesn’t that sound nice? 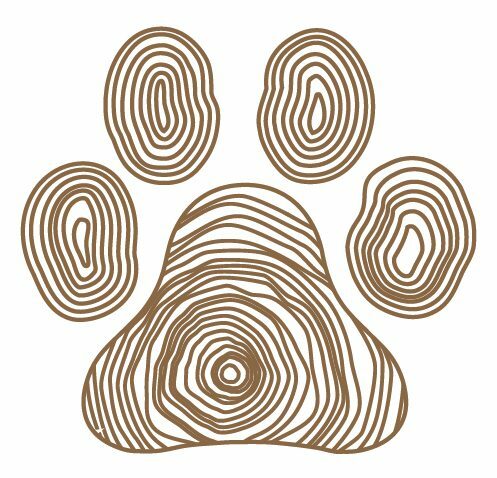 If you are interested in attending Birch Bark in the Park events but do not wish to register on Meetup.com, please email us. © Lindsey Lieberman 2018. All rights reserved.